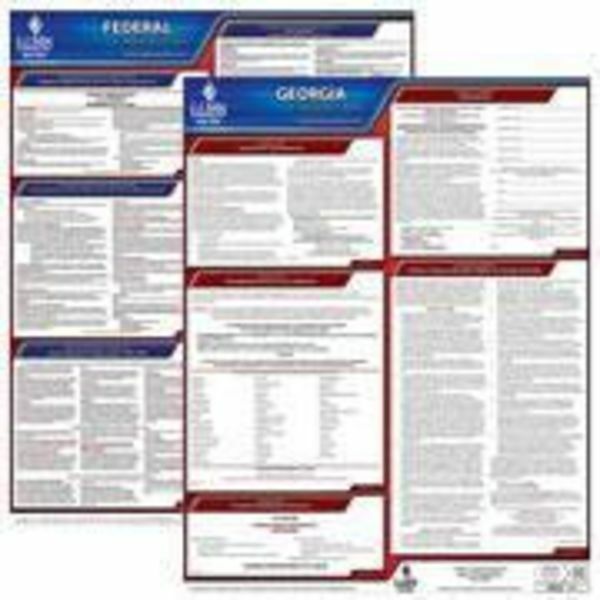 The Georgia State Board of Workers’ Compensation has updated its Bills of Rights for the injured Worker posting. The posting now lists the new maximum weekly benefit rates of $550 for temporary total disability and $367 for temporary partial disability. In addition, the maximum amount of benefits for a surviving spouse has increased to $220,000. 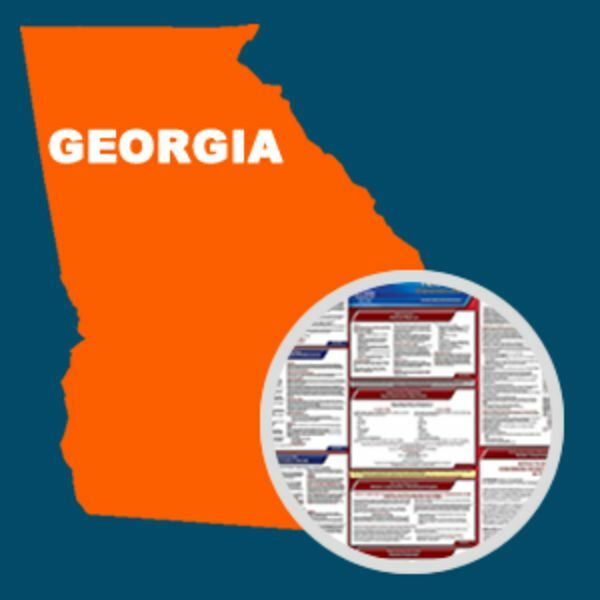 These changes were made because of revisions to the state’s Workers’ compensation laws under House Bill 412. The new rates took effect July 1, and employers must display the updated posting by October 1. 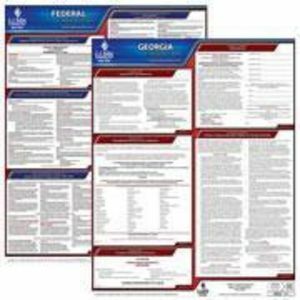 This State and Federal Poster Set includes one (1) Georgia Poster and one (1) Federal Labor Law poster.